On Friday, the Tacoma Public Library's downtown parking lot will begin its transformation into a mixed-use development with the groundbreaking of the Hailey Apartments. 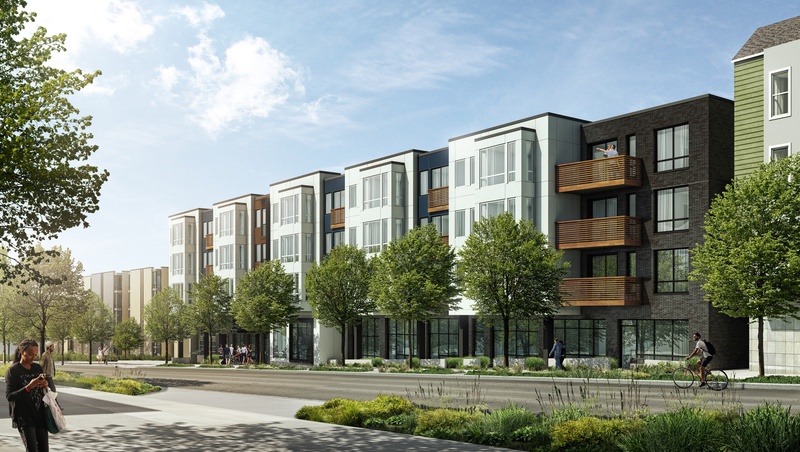 The lot, located at 1210 Tacoma Ave. S., will be turned into a $40 million, 166-unit, private development, set to open by the spring of 2019. 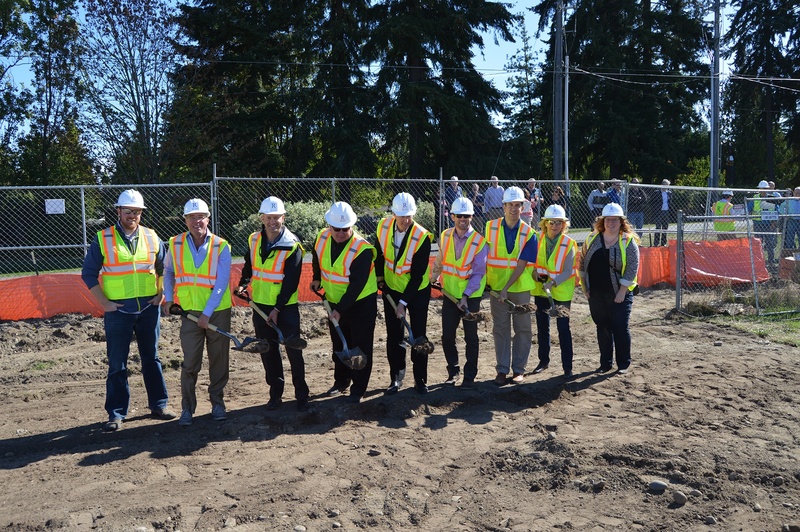 The Rush Companies and Pastakia + Associates last month broke ground on Woodland, a mixed-use development at 9039 Greenwood Ave. N. in Seattle. 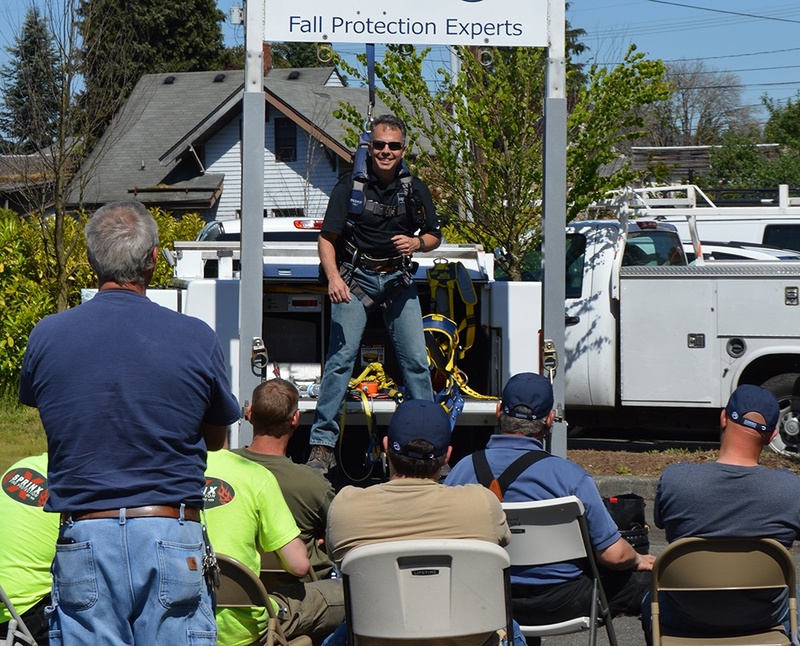 Join Rush Commercial for a free fall protection training to learn how to prevent accidents and save lives on the job site. This summer, Rush Commercial has had the pleasure of welcoming three interns to the team. It's an opportunity for construction students to learn more about the industry and for Rush to stay connected with future talent in the industry. 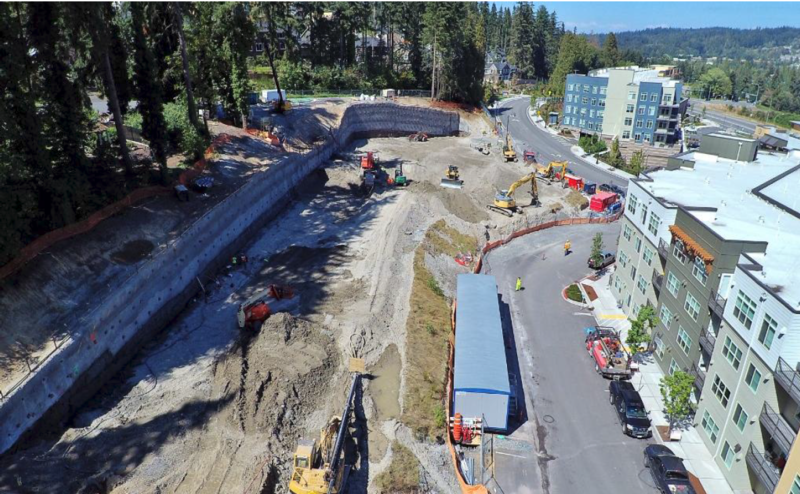 Rush Commercial broke ground on Tuesday morning at the new Paceline apartment complex in Shoreline, WA. Roughly 25 people came to celebrate the new 221-unit project.